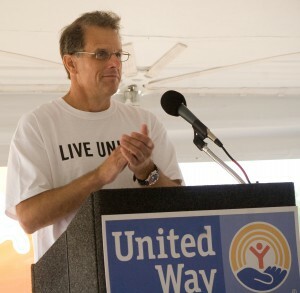 Greg Dombrowski is President of Johnson Bank and is a member of United Way’s Board of Directors and Tocqueville Society. Q: Why do you support United Way? Because they are so effective! United Way is committed to solving some of the most complex social issues within our community. That basic desire to help people is balanced by a very pragmatic process. The process is one that pushes the organization to analyze which of the efforts undertaken really works and then adapts that process as needed. This continuous feedback loop is what makes a contribution to United Way so impactful. 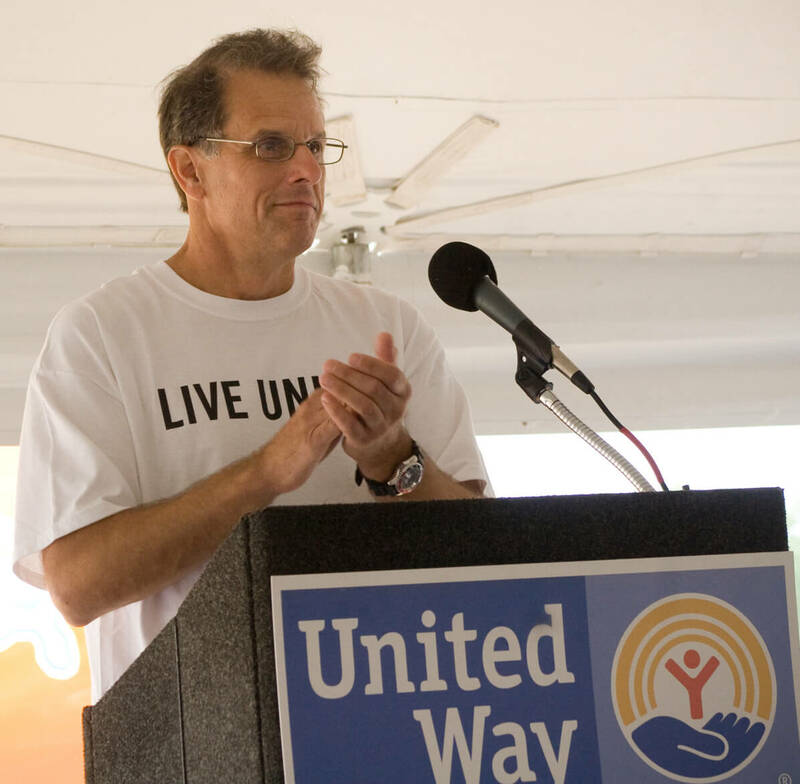 Q: What do you think is the most important role United Way plays in our community? The ability to see issues from a higher vantage point and then bringing the right resources to the table to provide solutions. United Way is uniquely positioned to help bring all stakeholders together, assess gaps and successes, and then allocate resources where they can generate the greatest benefit. Q: Why do you think volunteering in the community is important? For me personally, volunteering has reshaped how I look at many of the issues facing our community. I would like to believe that to the extent we encourage more folks to volunteer, we would not only improve the human condition of our community through those efforts, but we could more quickly gain consensus on how to solve our challenges.